Finding something by C. S. Lewis that I’ve never read previously is always a joy (and I believe I’m talking about “joy” in the true Lewisian sense). One of his essays, “On Criticism,” has a series of pearls that I will share over the next few Saturdays. Every author needs to receive constructive criticism. 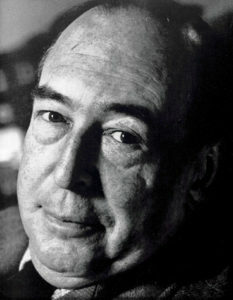 Lewis welcomed it to improve his writing, and since he wrote so much, he was subjected to a vast number of critiques. While he appreciated good critiques, he did have a few words to say about those that were not offering an honest appraisal. Unless you have been often reviewed you will hardly believe how few reviewers have really done their Prep. And not only hostile reviewers. 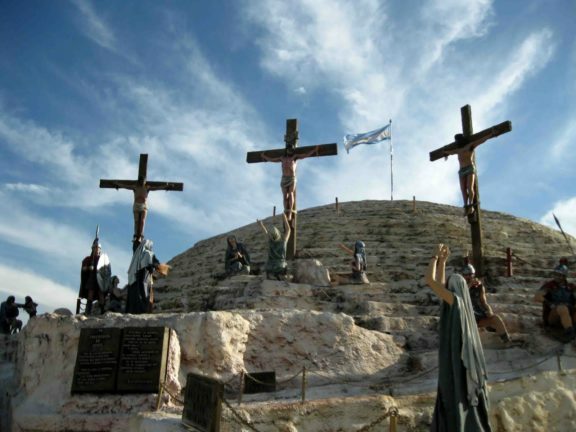 For them one has some sympathy. To have to read an author who affects one like a bad smell or a toothache is hard work. Who can wonder if a busy man skimps this disagreeable task in order to get on as soon as possible to the far more agreeable exercise of insult and denigration. I am not, however, speaking of evaluations based on an imperfect reading, but of direct falsehoods about what it contains or does not contain. Lewis then shared a personal anecdote about a certain volume of poetry in his library that previously had belonged to a scholar he admired. At first I thought I had found a treasure. The first and second pages were richly, and most learnedly annotated in a neat, legible hand. There were fewer on the third; after that, for the rest of the first poem, there was nothing. Each work was in the same state: the first few pages annotated, the rest in mint condition. It may be mere defeat by an intolerable burden. To live night and day with that hopeless mountain of new books (mostly uncongenial) piling up on your desk, to be compelled to say something where you have nothing to say, to be always behind-hand—indeed much is to be excused to one so enslaved. I know Lewis was in that position often as well. 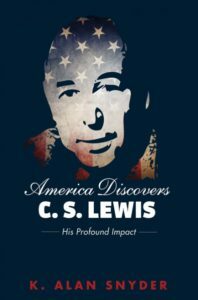 In my research into Lewis’s letters to Americans I came across one letter in which he was responding to longtime correspondent Mary Van Deusen about a book she wanted him to read. It was particularly interesting to me because that book was Witness by Whittaker Chambers. I consider Witness to be one of the best autobiographies of all time. 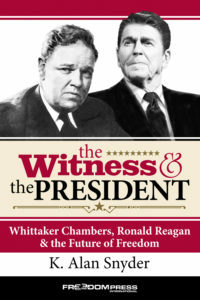 I’ve written a book on Chambers and his influence on Ronald Reagan, primarily because of how Reagan was impacted by Witness. So when I came across this letter, I eagerly anticipated what Lewis would say about it. Did he get Witness? Is it possible that these two authorial giants that meant so much to me might have crossed literary paths after all? 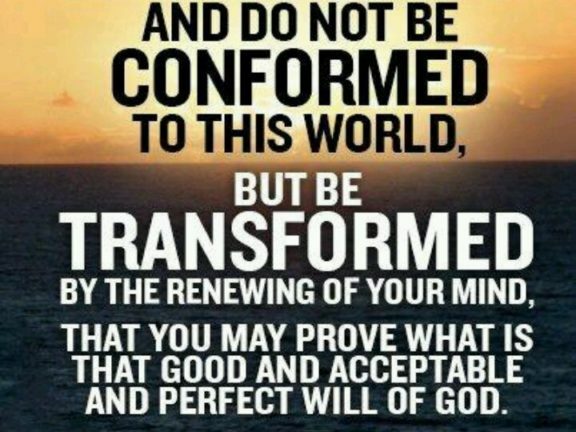 I knew Chambers had mentioned Lewis in one of his famous essays, “The Devil,” so what would Lewis’s response be? 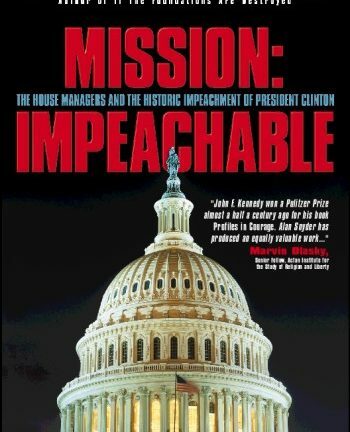 This could be one of the great lost opportunities of the twentieth century. One would have loved to know Lewis’s response to that book, which, although written as an autobiography, is a wordsmith’s delight. But it was not to be. Lewis understood the reviewers’ lament, so even while he wrote about the deficiencies of some critiques, he could empathize with the plight of those reviewers.